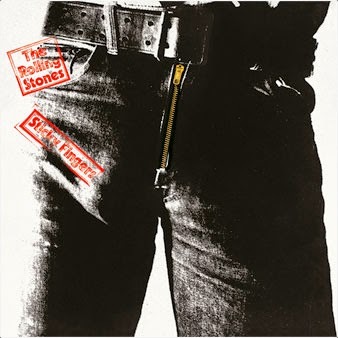 The Rolling Stones will reissue their classic 1971 album, “Sticky Fingers”, in variety of formats on May 25 (May 26 in North America). The remastered “Sticky Fingers” will be available on CD, 2CD, LP, 2LP, a Deluxe Edition Boxet, Super Deluxe Edition Boxset and via digital download. Other features of the Super Deluxe Edition include a beautiful 120 page hardback book complete with real zip, featuring new liner notes and many rare and unseen photographs from the era plus a print, postcard set and more. News of the “Sticky Fingers” reissue comes on the heels of the band’s newly-announced summer stadium tour of North America. The 15-date “Zip Code Tour” will open in San Diego on May 24 at Petco Park.